Ninety percent of business problems are actually recruiting problems in disguise. If you’re filling your company’s vacant positions with B-players, you’re playing with fire. Instead, hire Rockstars to build an organization with limitless potential. 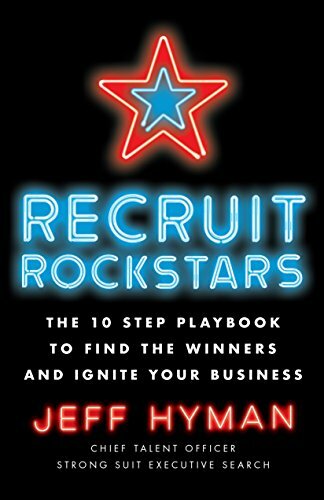 Recruit Rockstars shows you how to find, hire, and keep the best of the best. 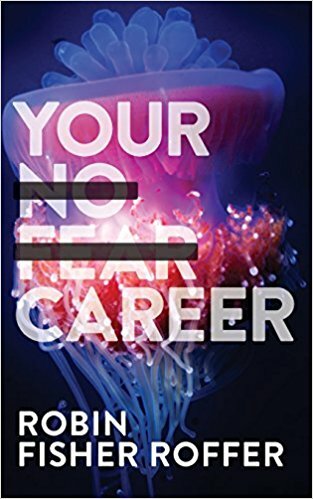 In her fourth book, Robin Fisher Roffer teaches readers through personal stories how to navigate their career fearlessly, push through adversity and shed what no longer works. Whether you are in fashion or dentistry, an artist or a CEO, Roffer's proven tools clarify your true purpose and empower you to set goals that will transform your career, and your life. 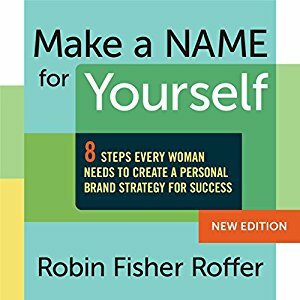 In Make a Name for Yourself, Robin Fisher Roffer shows you how to develop a unique, personal brand strategy for success by defining your true purpose, identifying your attributes, values and passions, and how to use them in today's marketplace. Trap Tales is your guide to avoiding seven obstacles that ensnare people every day. We all fall into traps, and we often don't even realize it until we're firmly entrenched, struggling for air—and the harder we try to climb out, the deeper we sink. But what if there were another way? What if we could spot traps from a distance, and avoid them entirely? 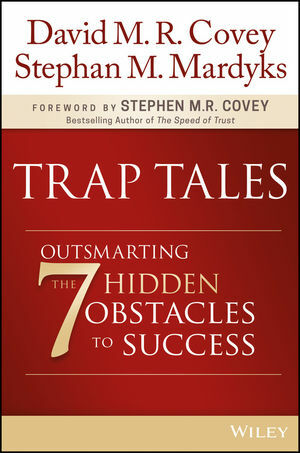 In this book, authors David M. R. Covey and Stephan M. Mardyks train you in the art of Trapology. 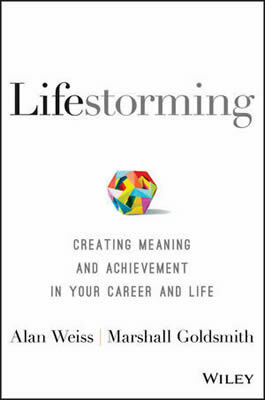 Lifestorming is the indispensably practical handbook for becoming the person you want to be. Redesign your life, friends, behaviors, and beliefs to move closer to your goals every single day, guided by expert insight and deep introspection. Written by a veteran author team behind almost 100 books on human behavior, this guide helps you learn why you do things the way you do them, and how to do them better. We are in the midst of a wild job market. Women hear words like hustle and grit and are told we need to think strategically, cultivate our own brands, and sell ourselves. But how do we do that? 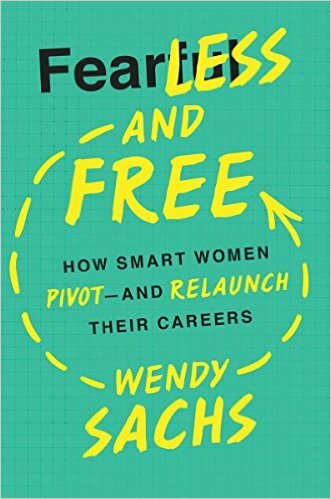 How do we pivot or radically relaunch our careers? How do we become unapologetically bold and badass—the boss of our own future? 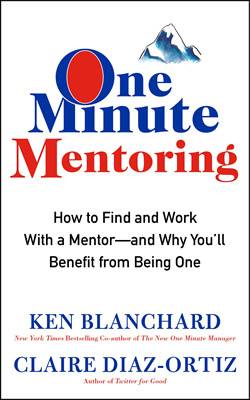 In One Word that will Change your Life authors Jon Gordon, Dan Britton, and Jimmy Page helped readers discover their yearly word to live with more intention, focus and purpose. 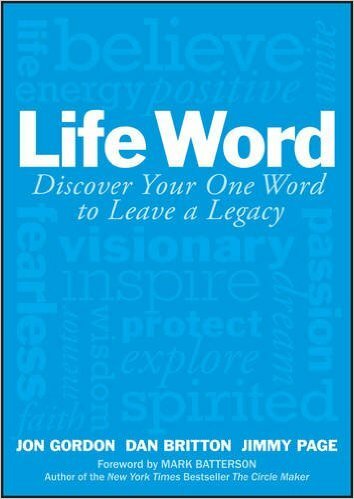 Now with Life Word they help readers discover a word that will significantly impact their life and legacy. 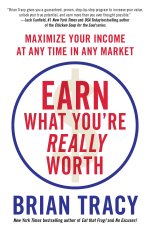 Whether you intend to find a new career direction, grow within the field you know, start your own business, or are finally ready to realize a long-held dream, this inspiring and fact-filled guide provides a game plan for success. 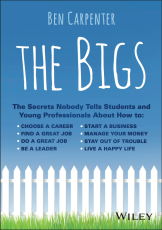 In addition to being a captivating story, with lessons learned from one’s man life and career, The Bigs gives you all the real world secrets and tools you need to survive, thrive, and have fun in the big leagues of life. 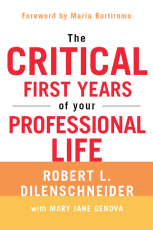 The first years of your professional life are critical to long-term success in any field. The skills you acquire, the contacts you make, and the lessons you learn will help you remain involved, adaptable, and always ahead of the curve. 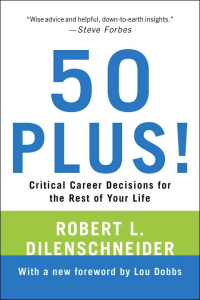 Now a seasoned veteran of the workplace shares his insights, tips, and experiences in a thoroughly updated edition of a career-planning classic.